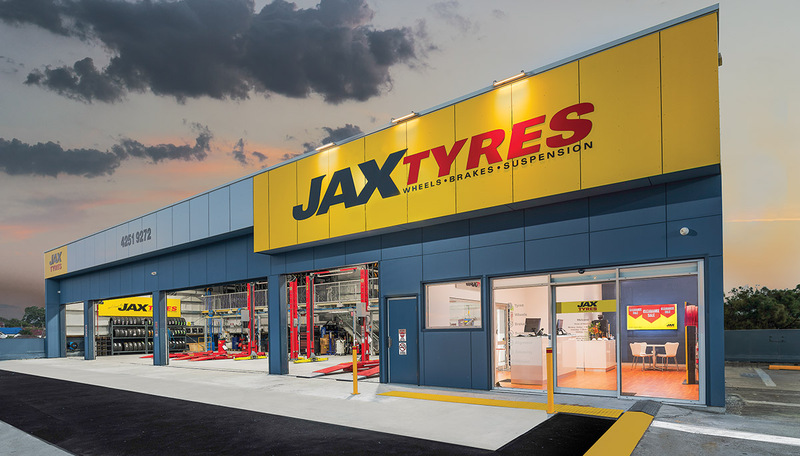 The JAX Tyres store presence in the Illawarra Region of NSW, south of Sydney, now features a full complement of three modern tyre stores at locations in Fairy Meadow, Warilla and Warrawong. These recently completed state of the art stores are conveniently located, comfortable and clean. 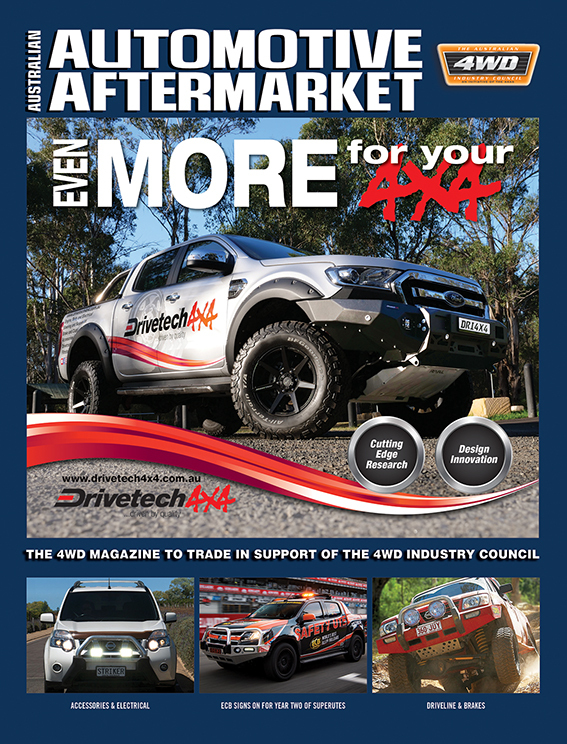 Quality finishes allow staff and customers to interact in a relaxed and professional environment while discussing the right tyre fitment for any car or 4WD, with options listed on the interactive Touchpoint kiosk and current offers displayed via the JAXTV media wall. Free WIFI, complimentary tea and coffee, seating, plus the latest magazines are offered to read during a customer’s service. 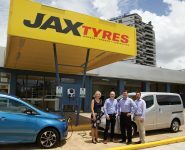 The refurbishment program continues to be rolled out through the JAX Tyres network across metropolitan and regional QLD, NSW, ACT, VIC and TAS. The first ever all-female managed store has been introduced by Rebecca Bull in Warrawong Plaza. Having worked in property development and project management for the past eight years, Rebecca found herself in the market for a small business. Sister Cassie and friend Kirsten work in workshop and sales roles within the new business. Rebecca is accentuating JAX’s progression towards an increase of women in leadership in the automotive industry. “Our aim is to provide fantastic service and to highlight the fact that females can be successful in this industry,” Rebecca said. “JAX wanted to progress women in the industry and be innovative in that area which was suited to what I wanted to do”. Ainslie Weekes, franchisee of nearby JAX Fairy Meadow has strong industry experience with her well-established store. “I was first offered the Manager’s job here at Fairy Meadow, which I took. It was a big thing because at that point JAX had no women in senior positions. That was September 1996 and in September 1999 I bought the franchise,” Ainslie said. Greg Hollis owns JAX Warilla, the most recently completed store of the three stores with a large investment for customer comfort. His focus is to remember that his customers are number one in order to find the right solution for each vehicle that visits his store. JAX customers are invited to purchase four new tyres from a range of respected brands, and a wheel alignment to qualify for the myjax platinum tyre maintenance plan. The programme includes over $500 worth of savings for each qualifying vehicle and allows customers to access and track their tyre maintenance online. 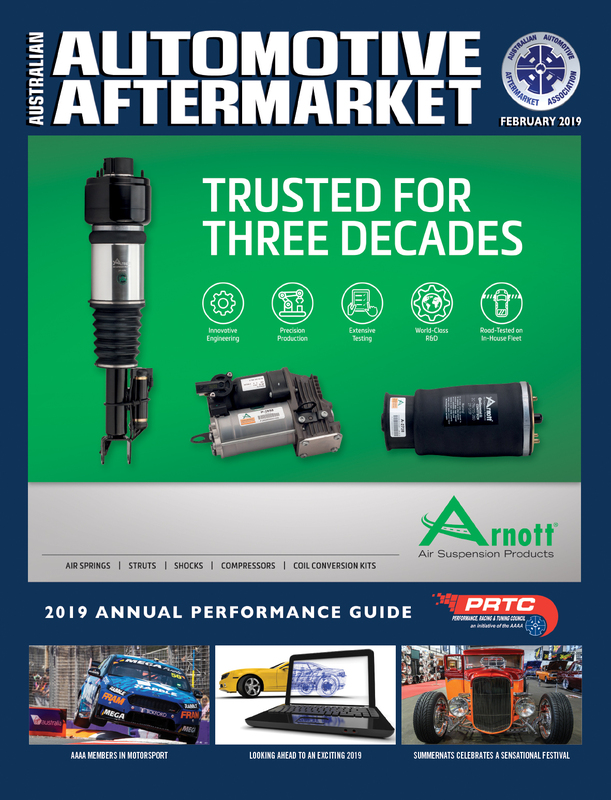 Following the recommended servicing using the periodical reminders within the programme provides significant discounts and bonuses while prolonging the life and performance of the tyres, says JAX Tyres. Established in 1949, JAX Tyres says it is unique in representing the top global manufacturing giants of the tyre industry. High performance passenger car, light truck and four-wheel drive (4×4) brands BFGoodrich, Bridgestone, Continental, Dunlop, Goodyear, Hankook, Michelin and Pirelli are available, together with value for money brand options. 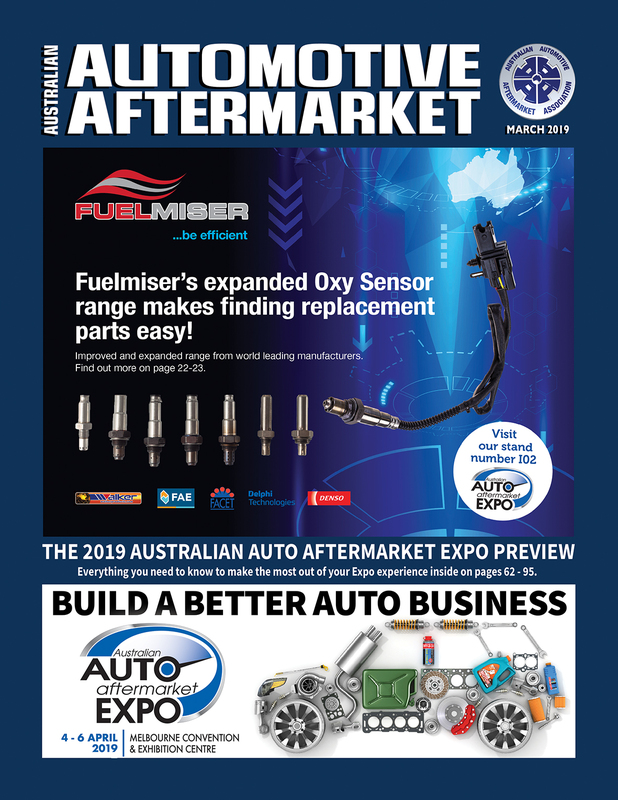 This provides a comprehensive customer choice through a mix of brands spanning the premium, major and budget market sectors for tyre sales in Australia, says JAX Tyres, which services more than 60,000 of the Australian motoring public each month through a network of 84 stores along the Eastern Seaboard. 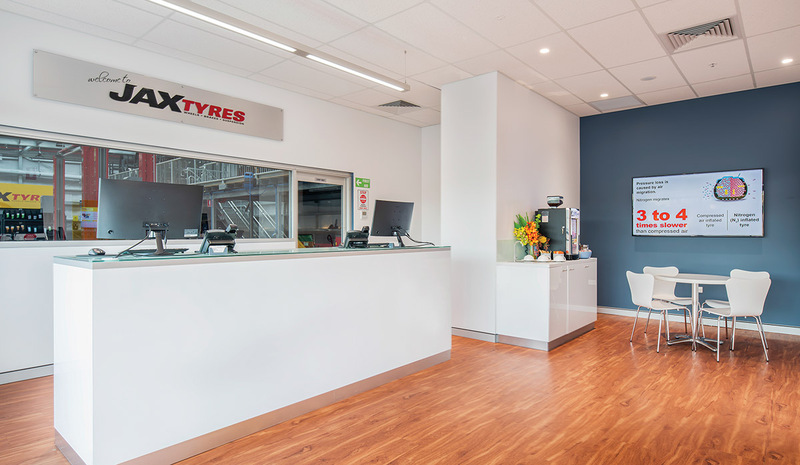 JAX Tyres Fairy Meadow, Warilla and Warrawong offer tyres, wheels, brakes, suspension and associated tyre services for customers in the Illawarra Region. Next: ACCC NEW CAR RETAILING INQUIRY RECOMMENDATIONS – WHAT NEXT?